Emerging applications like machine learning, graph computations, and generally big data analytics require powerful systems that can process large amounts of data without consuming high power. Furthermore, such emerging applications require fast time-to-market and reduced development times. 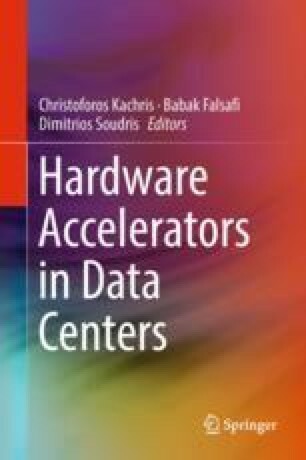 So to address the large processing requirements of these applications, novel architectures are required in the domain of high-performance and energy-efficient processors. This project has received funding from the European Union Horizon 2020 research and innovation programme under grant agreement No 687628—VINEYARD H2020. We also thank Xilinx University Program for the kind donation of the software tools and hardware platforms.